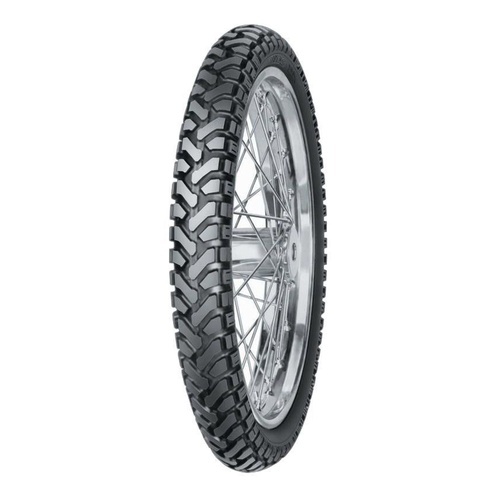 Just like the MX52, the Dunlop MX3S Geomax was first seen in the sole possession of the factory race teams. 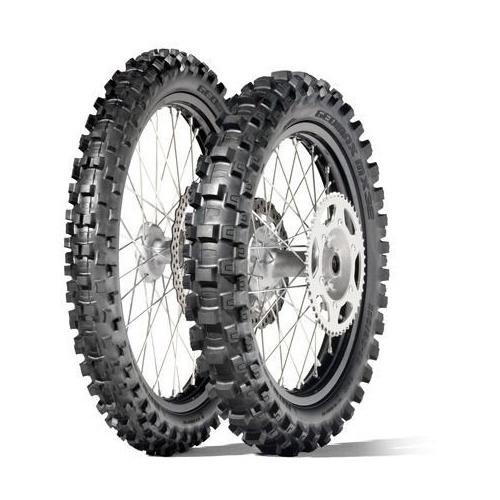 Using input from top AMA Pro Supercross and Motocross racers, the MX3S finally drops to the riding public. 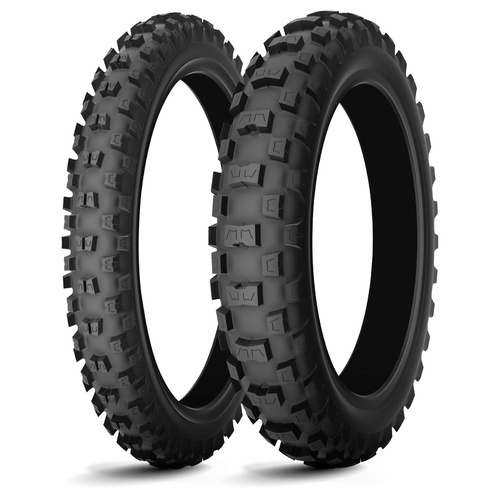 Able to cover sand, soft and intermediate terrain, Dunlop has created a knob pattern that greatly improves cornering bite and feel over a wide range of surfaces. For the competitive motocross rider, the writing is on the wall. 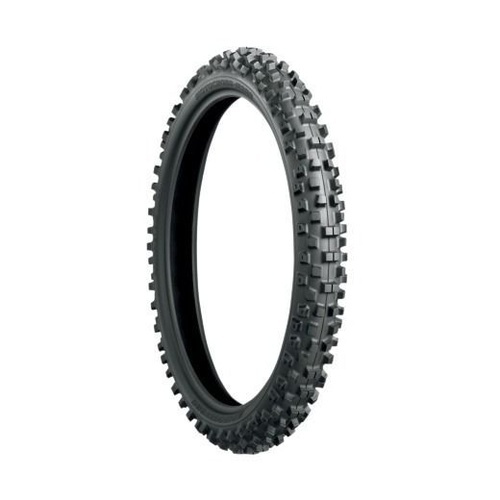 With the likes of Ryan Dungey, Ken Roczen, Marvin Musquin, Ryan Villopoto and Adam Cianciarulo (just to name a few) equipping their machines with Dunlop MX tyres, these are the clearly the choice of champions. 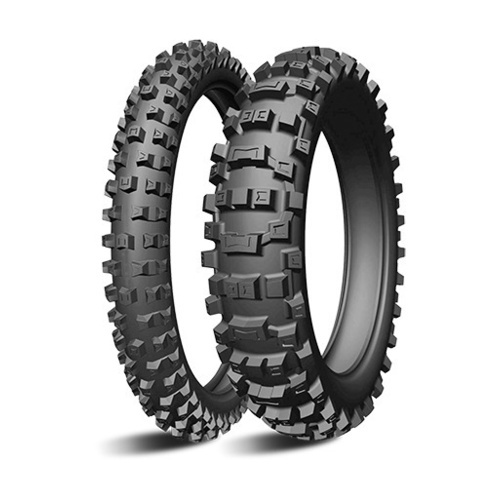 GEOMAX MX3S KEY FEATURES Derived from top-level AMA Supercross and Motocross racing New Dunlop-patented block-within-a-block knobs offer more progressive cornering action Enhanced handling and knob durability via more flex, and less knob tearing through recess carcass design Superior bump absorption through new damping control sidewall rubber compound and recess carcass design Directional front tire design provides enhanced grip and steering feel Superior grip in a wider variety of terrain REAR GEOMAX MX3S TECHNOLOGY Progressive Cornering Block Technology (PCBT): A Dunlop-patented block-within-a-block design that offers more progressive cornering action and aids in slide control. 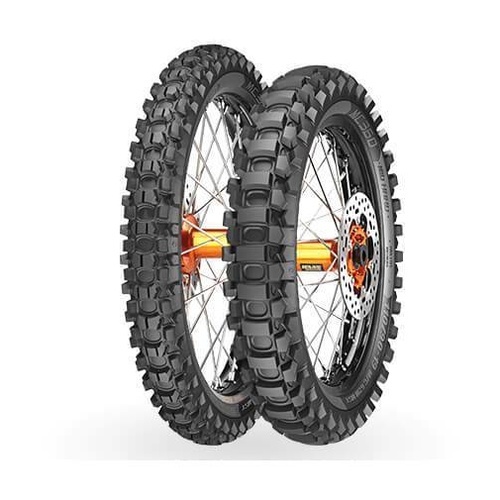 Enhanced Carcass Tension Control System (CTCS): Tuned carcass flexibility from recesses placed strategically along the tire carcass to help smooth ride characteristics and allow the bike to follow a line more accurately. 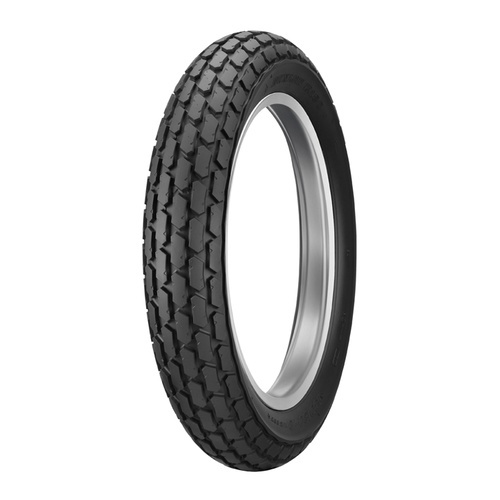 Controlled-rebound Rubber Element in the Sidewall: This construction helps to damp out bounce, acting as a suspension component within the tire, so the tire can better follow the track surface. 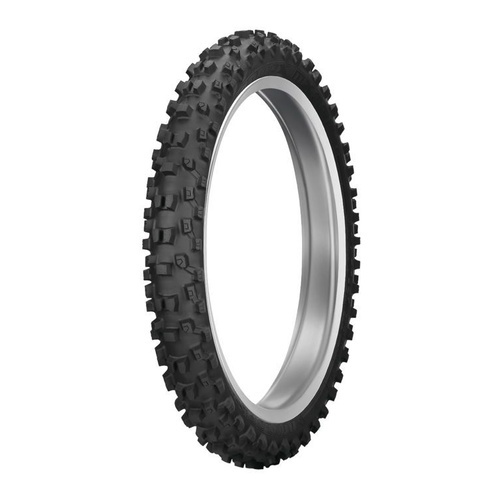 Multiple Block Distribution: By varying the pitches and angles of the tire blocks, fewer blocks are needed in the center area, and this enhances contact feel. 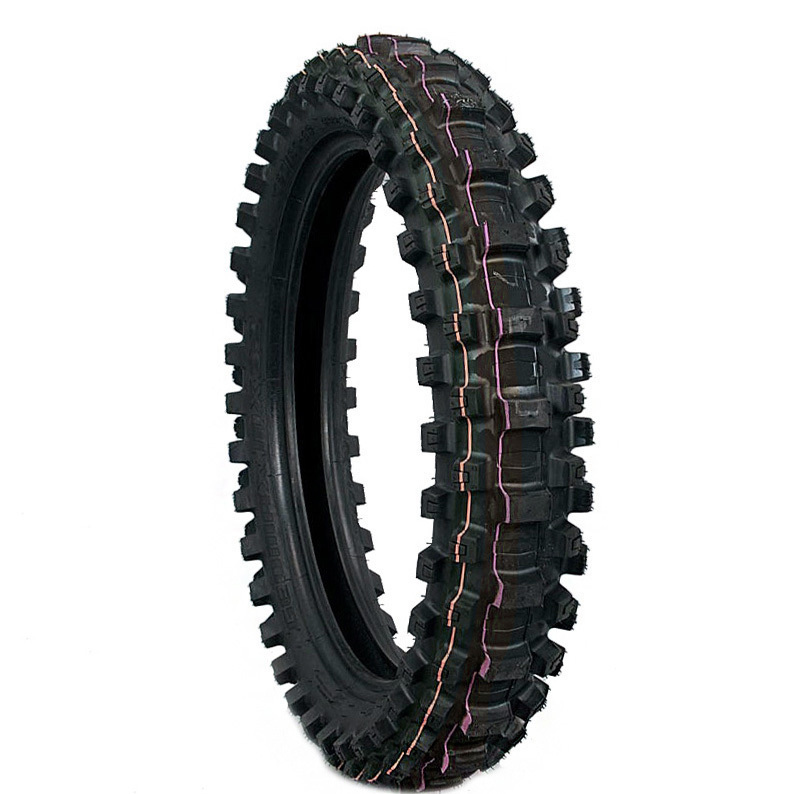 Elimination of Tie-bar Design: Because the MX3S is intended for use in soft-to-intermediate terrain, the tie bars have been eliminated to reduce the resistance toward bending within blocks. 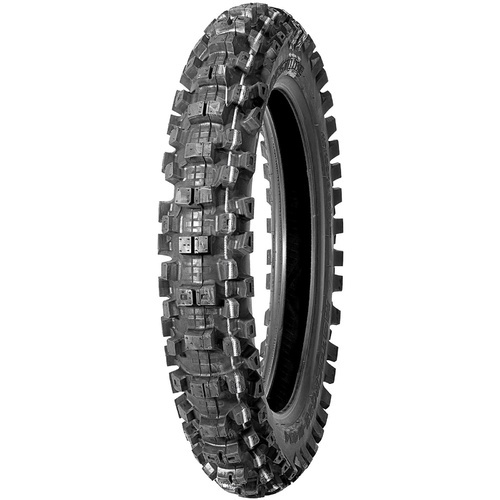 This enhances contact feel and performance in sandy and muddy conditions.